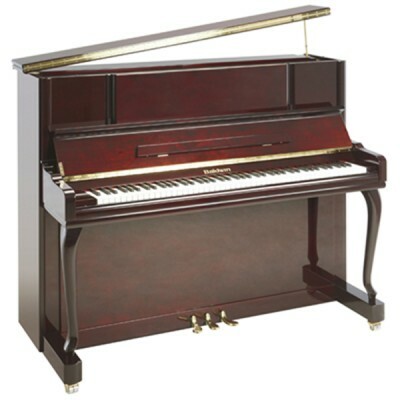 With its timeless elegance and versatile sound and performance, Baldwin’s BH125/BP5 is the perfect piano for situations that require vertical dimensions, but desire grand-like tone. The new BH125/BP5 boasts nearly as much soundboard area as Baldwin’s celebrated R1 grand, to provide maximum tonal depth with vertical convenience, while looking great in the process in classic high-polish Ebony (BH125-HPE / BP5) or Rosewood (BH125-HPR / BP5) finish. 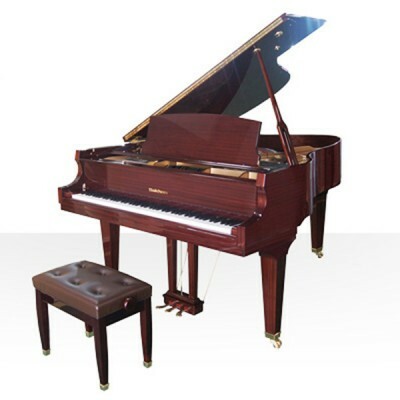 Like all Baldwin pianos, the BH125/BP5 is crafted from premium materials by the skilled team that produces the world’s premier professional pianos. 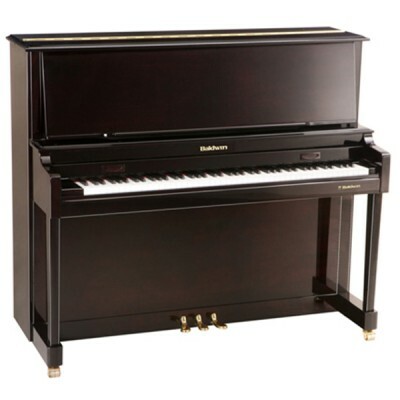 Whether you require a vertical piano for use in the studio, orchestra, school or home, the BH125/BP5 offers professional Baldwin tone, looks and quality through and through. At 125cm (49 inches) tall, the BH125/BP5 vertical piano is built to dimensions that easily accommodate a large soundboard for a deep, powerful tone. The BH125/BP5 follows the Baldwin Scale Design, a precise “recipe” to determine optimum shape of sounding area, placement of bridges, and strike points, to produce a full, deep bass, sparkling highs and a rich tone all across the frequency range. Its features strings by Mapes or Roslau with longer speaking lengths than common upright pianos, so this vertical package makes no sacrifices in the depths of its bass frequencies. Tone and performance are further enhanced by the use of premium tonewoods throughout, including a spruce soundboard, solid hard maple bridge, spruce ribs and back frame, and 19-ply laminated hard maple pinblock. Baldwin’s acclaimed Full Blow™ Direct Action contributes to a superior feel and response, and culminates in genuine virgin wool hammers for a full, balanced tone. Try the BH125/BP5 today at your authorized Baldwin dealer to determine whether it’s the perfect solution for your vertical piano needs. 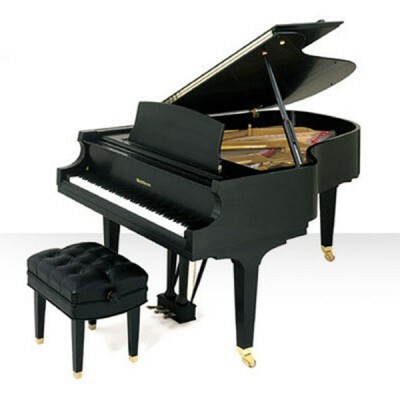 Piano available in High Polished Ebony and Rosewood.